Try something different for breakfast with our Cinn. Apple links, real apples with a nice cinnamon flavor its sure to become your new favorite. 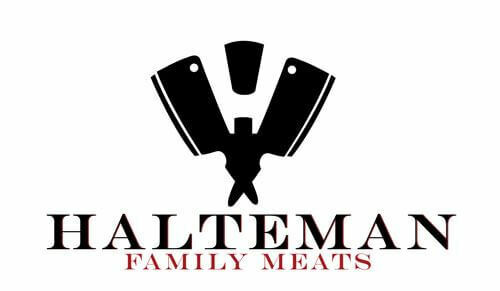 Shop Halteman Family Meats' large variety of Homemade sausages including turkey sausage, pork sausage, breakfast links, kielbasa, and more. Made with all Fresh ingreidents and NO perservitives or Fillers. More than just traditional sausage. 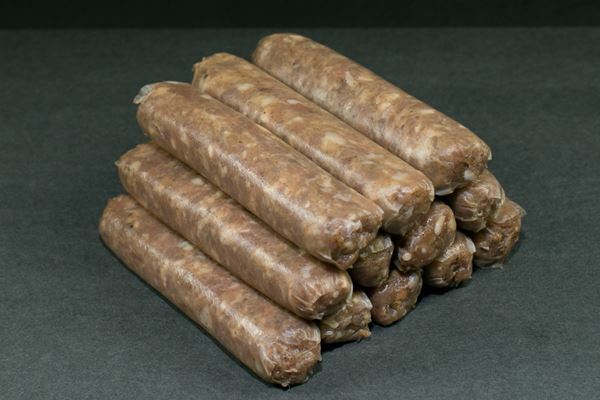 Our added, fresh igredients add a memorable taste for the perfect sausage sandwhich or as a standalone.